The emergence of HIV disease and AIDS, the reemergence of tuberculosis, and the increased opportunity for disease spread through international travel demonstrate the critical importance of global vigilance for infectious diseases. 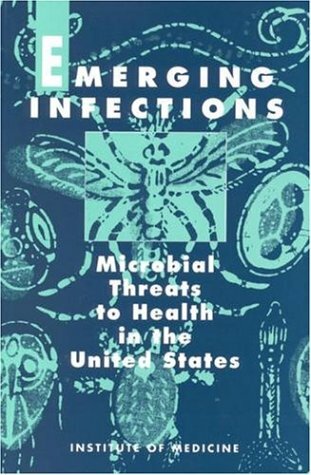 This volume highlights risk factors for the emergence of microbial threats to health, warns against complacency in public health, and promotes early prevention as a cost-effective and crucial strategy for maintaining public health in the United States and worldwide. The popularity of recreational activities which involve contact with water is growing. Exposures to pathogens may result in disease. This book gives a comprehensive review of potential disease outcomes associated with recreational water activities. This concise and readable book is a great introductions to epidemiology in health care. It is an invaluable tool for all medical students and health care professionals, whether they are learning epidemiology for the first time or as a reference.